"It is generally accepted that Jesus actually existed. He lived for a short 33 years in Israel 2,000 years ago. That is not usually debatable. The famous historian H. G. Wells, who was not a Christian believer, remarked, "I must confess as a historian that this penniless preacher from Nazareth is irrevocably the very center of history. Jesus Christ is easily the most dominant figure in all history." Well's observation about Jesus has general acceptance by many; the debate starts when Jesus' real identity is the subject: Who was He really? Was He a mere man? Was He a notable prophet? Was He an outstanding teacher? Was He a healer? Or was He much more than that? Was He divine? Was He "the only begotten Son of God?" And what meaning should His life have to anyone? Does He truly matter today? 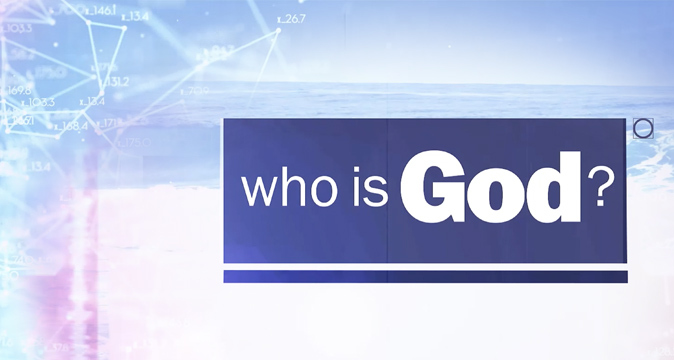 The proposed question, "Who is Jesus?" strongly suggests that He is still living, that He exists now in our own lifetimes, that His life still influences multiplied millions of people. Is that possible? Or is this proposal merely the hope of unintelligent, under-educated religionists? Does this question, "Who is Jesus?" have any relevance in today's society? If so, to what extent? Beginning Wednesday night, December 5th, and continuing for 20 successive Wednesday evenings, this question will be thoroughly discussed. Everyone is cordially welcomed to attend."